The fight on invasive species has begun in Ottawa County Park, through organizing a free boat wash. The reason behind this was to prevent invasive species from entering the protected Gogebic Lake or coming out of it. Right now, Gogebic hosts two types of invasive species which are not under control, such as the banded mystery snail or the spiny water flea. Some time ago, the purple loosestrife was an issue, but now it’s controllable. The association for the improvement of Lake Gogebic organized the event. The organizers stressed the fact that some water species have a lifespan of up to a week, even outside their environment. Expert Kathy Lowery advised people to wash their boat if they take it to another lake in less than a week. This is the second time in two years when the event had held on Lake Gogebic. Over the weekend, Ottawa County Parks are going to give lessons of personal boat hygiene. The local Government has put craft-cleaning lessons into place, throughout July. The purpose of the project is to make those who use boats for recreation aware about invasive species and how to avoid them to spread. These lessons are similar to basic hygiene, which helps to prevent diseases by washing your hands, but here the aim is to wash our boats instead of hands. The coming weekend, July 2 and July 3, the Landing Blitz event for boats is going to take place at noon, at Riverside Park in Grand Haven. Aquatic species of invaders are a threat to ecosystems and local waterways. Zebra Mussels and Eurasian Milfoils (seaweeds) are two of the most dangerous species that live in Michigan’s waters. Another such species is the European frogbit, a plant with small leaves, shaped like hearts. These grow very thick in still waters, and they sometimes interfere with boat traffic or even the movement of larger fish. They also take plenty of nutrients and light away from other, submerged vegetation. Other dangerous species to be taken into account are the parrot feathers. 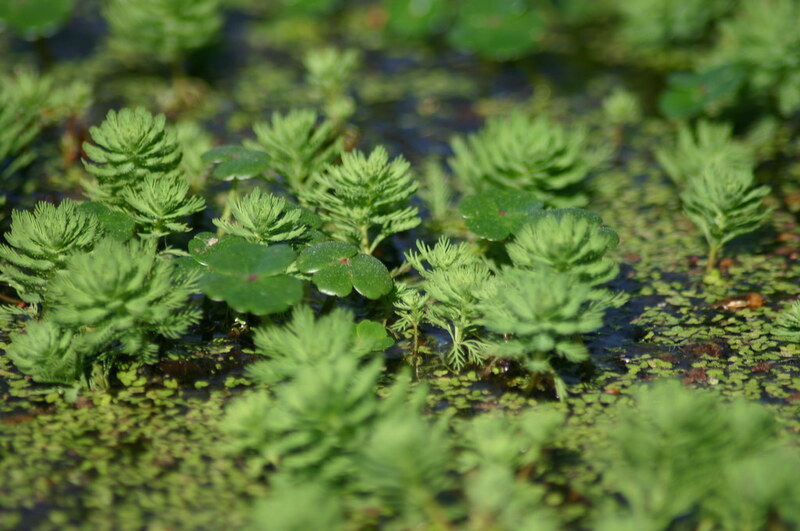 These green plants grow feathery leaves in stiff spikes that emerge above water. It provides habitat for mosquitoes and can also interfere with boat traffic. This is why authorities in Michigan have started a fight on invasive species, by advising tourists coming to these beautiful nature spots to wash their boats, before and after getting them in the water.